I’m missing the gloomy grey weather already. Last week was surely the last of the UAE winter, and we made good use of it over the weekend by treating ourselves to a soulfully good pan-Asian dinner. We headed to the newest hotel establishment in Sharjah. Yes, Four Points by Sheraton now has a branch in the heart of Sharjah, right off the busy, bustling King Faisal Road. We were here to try out the recently launched pan-Asian restaurant Cheeky Chan. Don’t you just love the cheeky name?! 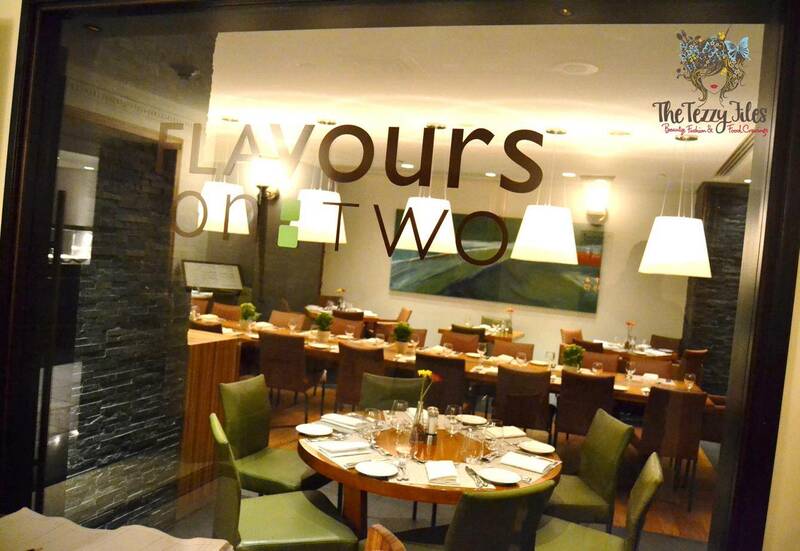 If you are on the lookout for a value-for-money buffet deal, ‘Flavours on Two’ in Towers Rotana (Sheikh Zayed Road, Dubai) is the perfect bet. For AED 199 per person, the restaurant offers a three-course buffet inclusive of alcohol. To top it off, ‘Flavours on Two’ does theme nights with the menu taking an international makeover on a daily basis (check out the themes on this link).